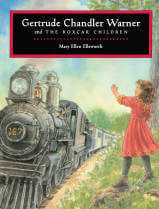 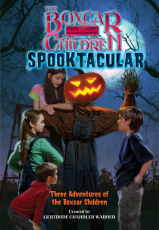 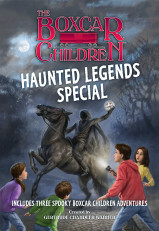 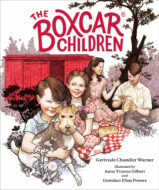 The Boxcar Children have long been known for being creative and resourceful. 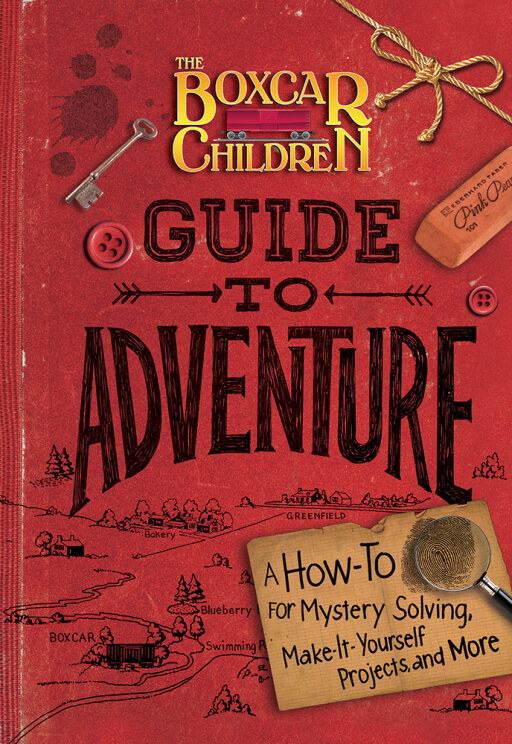 This hardcover book is filled with fun how-to guides for everyday adventures. 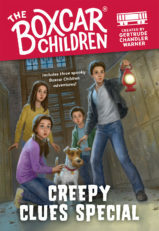 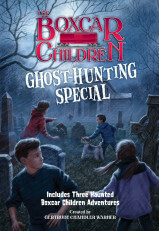 It includes tips and tricks for mystery solving (how to make invisible ink and create secret codes), travel (how to pack a suitcase; how to take great snapshots), and enjoying the great outdoors. 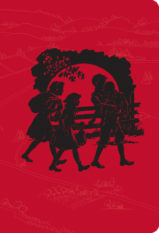 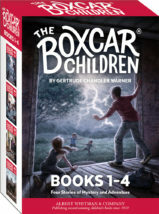 Each of the four Boxcar Children has their own section—practical advice from Jessie, a “roughing it” guide from Henry, crafts and art projects from Violet, and recipes from Benny! 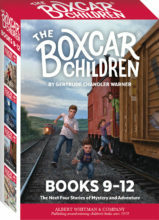 A great gift for Boxcar fans.